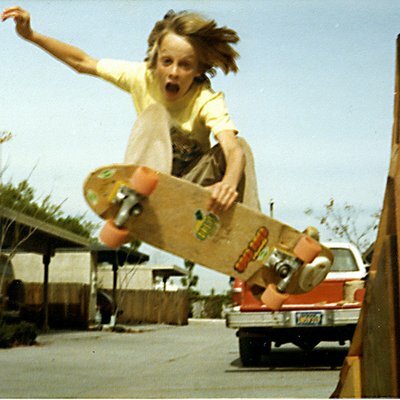 Tony Hawk is an American Skateboarder who was born on May 12, 1968. Tony Hawk's recent TV appearances include Whose Line Is It Anyway? and Chopped Junior. Tony Hawk's recent filmography includes the movies Being Evel (2015) and I Am Thalente (2015). Tony Hawk's most popular track on Spotify is "Outro" from the album Masters Of Hip Hop. Tony Hawk's Instagram account (@tonyhawk) has a huge audience with about 4.1 million followers. Tony Hawk's recent posts to Instagram have gotten around 36,000 likes each. There are about 9 TV shows that have featured Tony Hawk as of 2018. Some of the most recent Tony Hawk TV appearances include Whose Line Is It Anyway?, Chopped Junior, and Comedy Bang! Bang!. In 2017, Tony Hawk appeared on Whose Line Is It Anyway?. 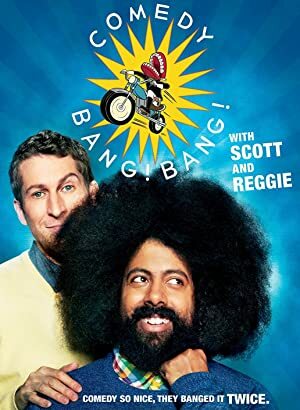 In 2016, Tony Hawk was a judge on Chopped Junior and Tony Hawk was a guest on Comedy Bang! Bang! in 2014. 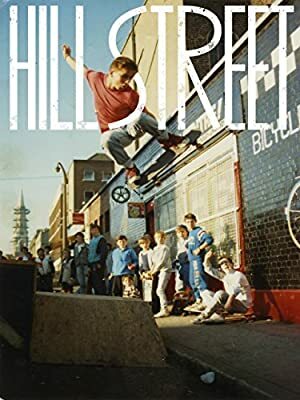 There are about 48 movies featuring Tony Hawk as of 2018. 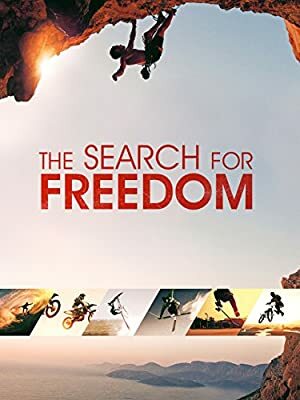 Some of the most recent Tony Hawk movies include Being Evel, I Am Thalente, and Motivation 2: The Chris Cole Story. 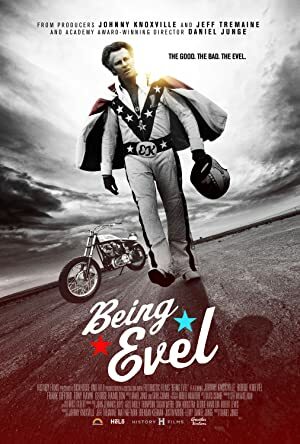 Being Evel was released in 2015. I Am Thalente was also released in 2015. 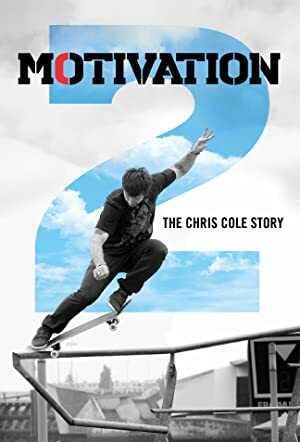 Motivation 2: The Chris Cole Story was also released in 2015. As of 2018, Tony Hawk has 60 followers and a popularity score of 0 on Spotify. Masters Of Hip Hop is a popular album by Tony Hawk. Notable tracks from this album include Outro and Skit. Outro has a popularity score of 0 out of 100, making it the most popular track from Tony Hawk. Skit has a popularity score of 0. The Spotify popularity score is on a scale from 0 to 100 and reflects the number of times the song has been played and how recently it has been played. Tony Hawk Instagram: Had a blast giving Nate Robinson a tour of my place, brief skate lesson and dismount demo with @keeganhawk. Check out the full video on @PlayersTribune. Thanks to @sarahhallprinc for setting it up! tonyhawk Had a blast giving Nate Robinson a tour of my place, brief skate lesson and dismount demo with @keeganhawk. Check out the full video on @PlayersTribune. Thanks to @sarahhallprinc for setting it up! Tony Hawk Instagram: Watch the thrill of victory and agony of defeat from our OKC demo last weekend (link to full edit in @birdhouseskateboards bio). tonyhawk Watch the thrill of victory and agony of defeat from our OKC demo last weekend (link to full edit in @birdhouseskateboards bio).